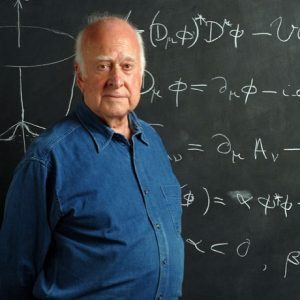 Peter Higgs is the Scottish physicist who predicted the existence of the Higgs boson – “the most sought-after particle in modern physics” He is a classic Jovial-Lunar type, with pinkish complexion, round face and small chin. How appropriate then that when he was awarded the Nobel prize after CERN’s Large Hadron Collider had finally verified the existence he was nowhere to be seen. He did not even have a mobile phone. 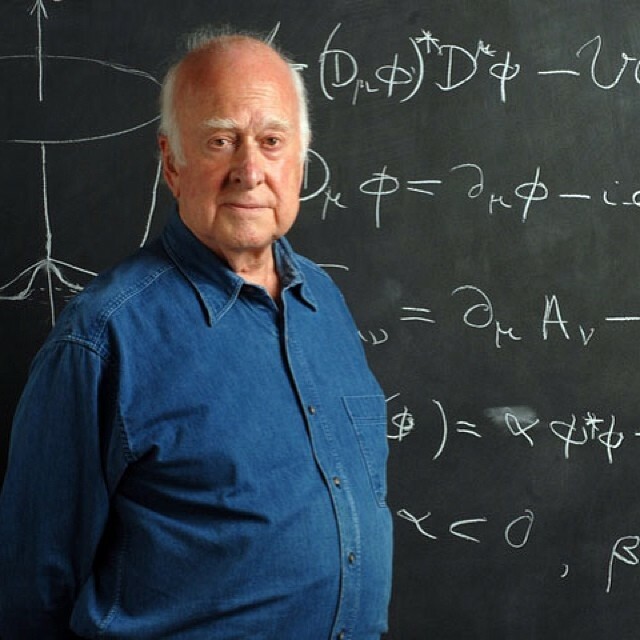 It is clear from this that Mr Higgs is more Lunar than Jovial and the limelight was of little interest to him.